The banks around the ancient graveyard, viewed from the north-east. 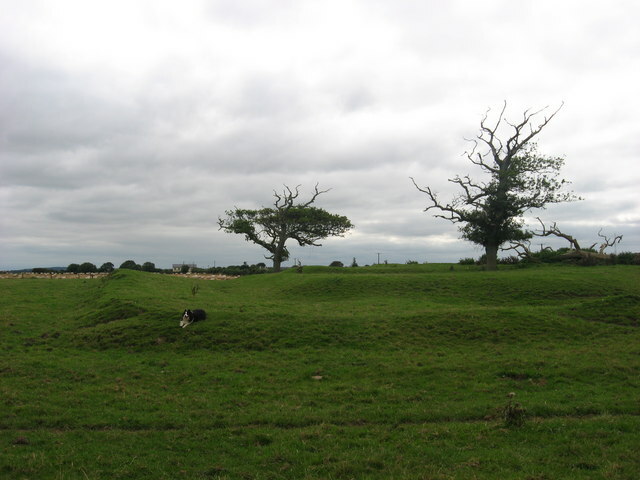 This site appears as 'Castle Chapel' on Larkin's map of Meath published in 1812. © Copyright Kieran Campbell and licensed for reuse under this Creative Commons Licence. This page has been viewed about 79 times.